To dig out the great lakes of the South Island, the Waitaha ancestor, Rākaihautū, used a kō or digging stick. After completing his exploration of the island, he settled on Horomaka (Banks Peninsula). His stick, Tuhiraki, forms a rocky peak, known to Europeans as Mt Bossu, above Akaroa Harbour. 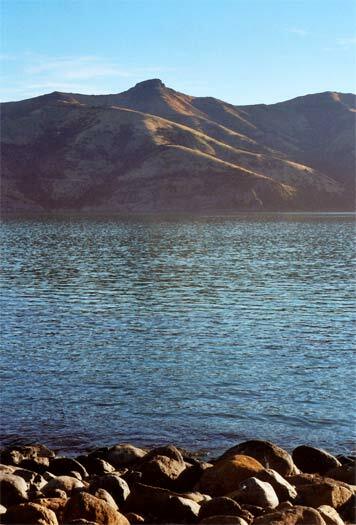 Tuhiraki rises on the opposite side of the harbour from the town of Akaroa.